Negotiating your clinical trial budgets too hard? Many new research clinics are fearful of losing studies and therefore do not push hard enough during their contract and budget negotiations. In this video I discuss what you should do if you ever find yourself in this situation. In this video, Chris Sauber and I discuss what brand new clinical research centers can make on their first 2 studies. Please understand that every study is unique and these are just ballpark estimates. 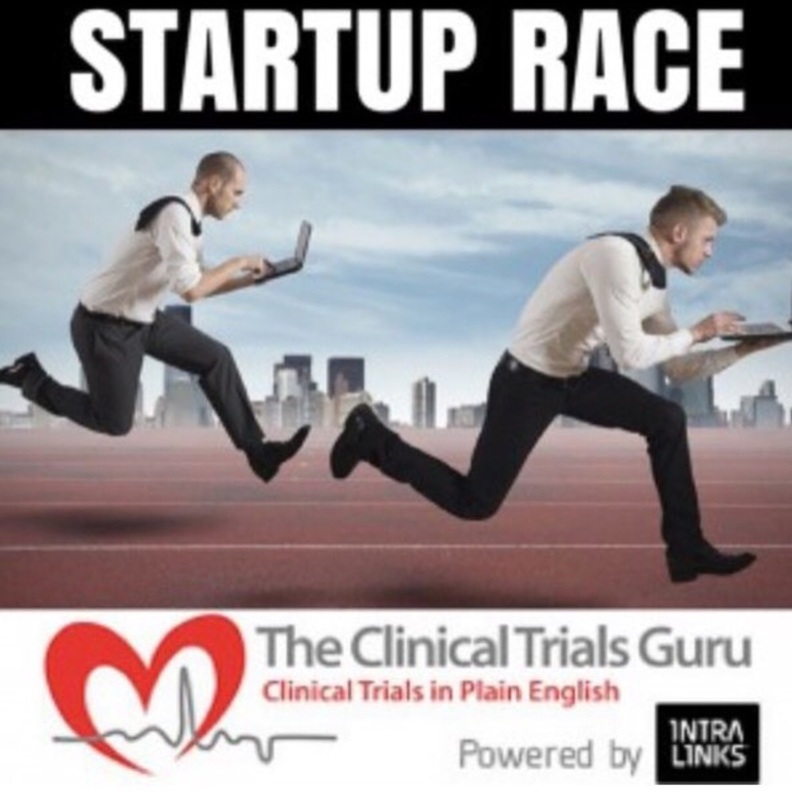 In this video, Chris Sauber and myself discuss how clinical researcher entrepreneurs can get better at sales, and how much money a startup clinical research site can realistically make. I hope you find some value in this 20 minute video. In this video, Chris and I pull back the curtain a bit on the overspending and quite frankly wasteful allocation of resources in clinical trials. Let me know your thoughts. If you've ever needed to get motivated, look no further than this video. Darshan Kulkarni and I discuss why clinical research professionals need to get better at sales, and also, how the sales process typically works in this industry. I never understood why the idea that as business owners we are actually salespeople has never quite resonated with those of us in the clinical research industry. We are no different than any other industries in the sense that as owners, entrepreneurs, business development staff or even managers, it is our primary duty to be salespeople for our organizations. With all the metrics that you can use in the business world to assess your company's performance, when it comes to clinical research sites, the most useful metric is profit per study. While profit per employee and profit per visit might be useful, I personally have not found any quite as helpful as profit per study. Could this be the best metric to determine a site's success? In today's video I answer numerous viewer questions on all things clinical research-specifically as they pertain to my research sites. One of the topics was delegation of duties. I also got into some personal questions regarding some of my clinical research clinics. Hope you enjoy!